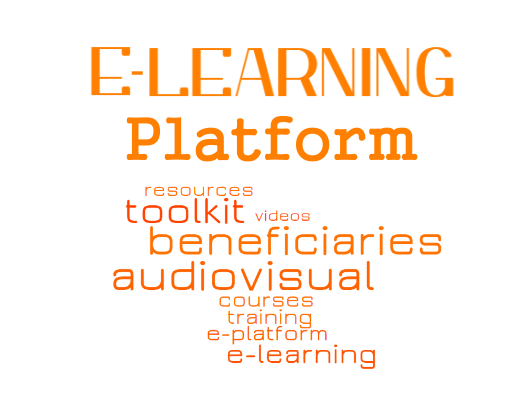 ENSEMBLE aims at encouraging the use of innovative, economic and quick mechanisms to identify Non-Formal and Informal Learning (NFIL) skills of migrants. ENSEMBLE uses effective and functional personal training to guide migrants towards adapted VET institutions and the labour market. ENSEMBLE is a social innovation project that develops a unique mechanism that allows training/employment guidance tutors and migrants to overcome language, cultural and systemic barriers. This e-learning platform will orientate migrants toward professional sectors that suit them best. Easy to use to raise the educators’ empathy towards the migrants. Common operational guidelines to implement the NFIL INNOVATIVE MECHANISM. A collection of multimedia products that represents visually and in a simplified form work situational typologies organized by sector. 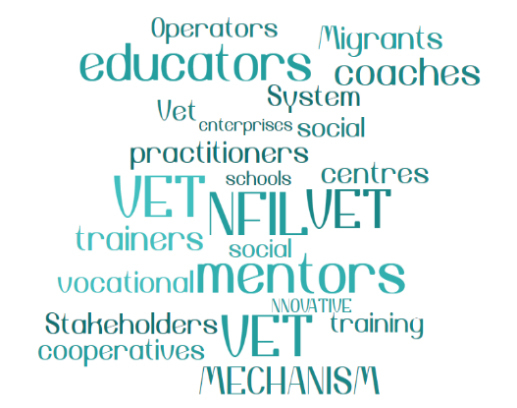 The project aims to develop and validate an INNOVATIVE NFIL MECHANISM focusing on the needs of the migrant that will help VET's educators to identify and assess the NFIL professional competences of migrants groups and allow migrants to play a central role in the integration process.